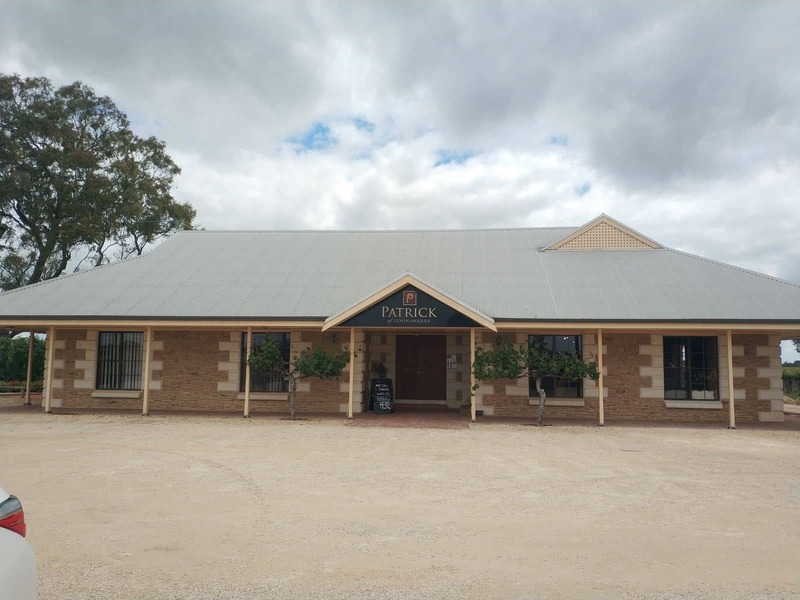 At the Patrick of Coonawarra Vineyards, the winemakers are committed to creating some of the finest and authentic tasting wines. 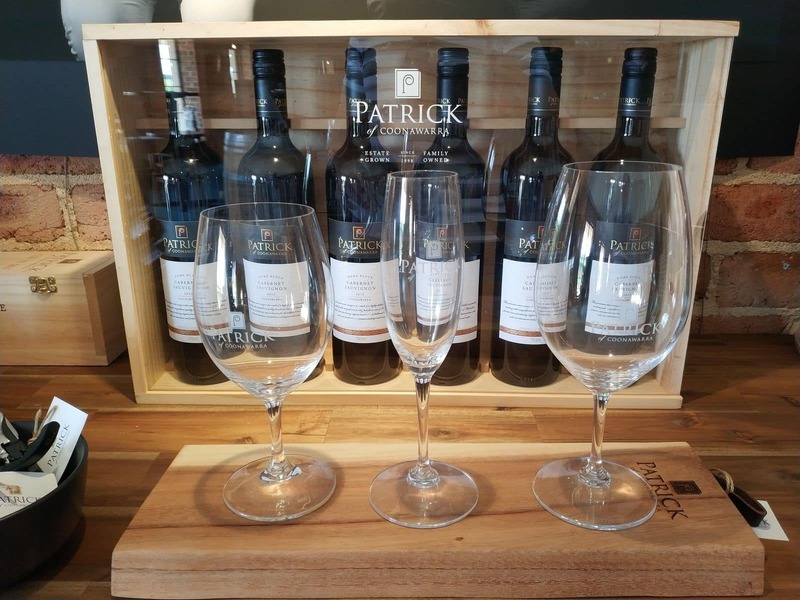 When you taste their wines, you can make out the differences, with each reflecting an authentic varietal characteristic, a strong taste and an elegant texture. 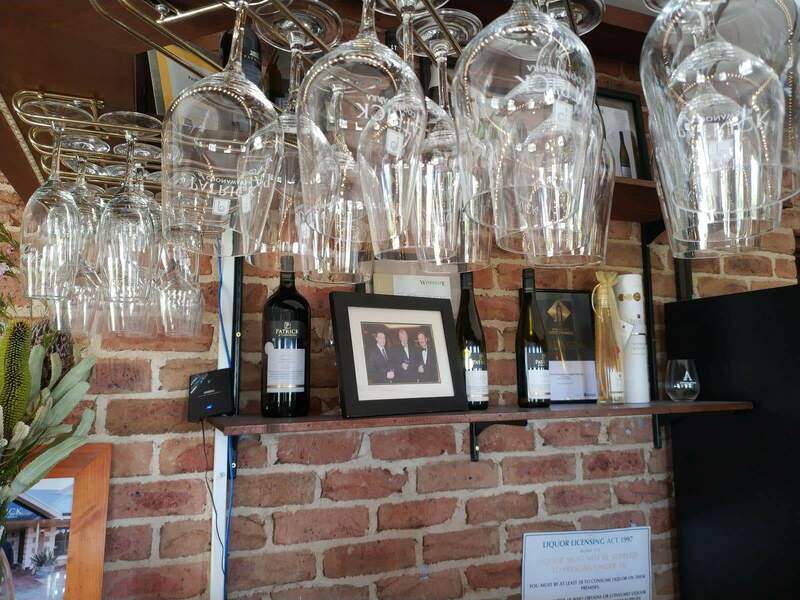 They use the highest quality fruits available to handcraft some of the best-quality premium wines. 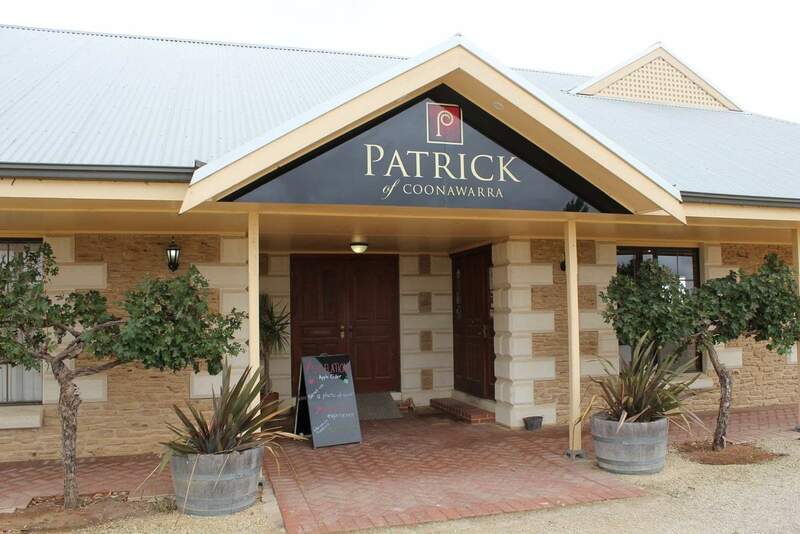 That is the trademark of any wine series produced at the Patrick of Coonawarra vineyard. 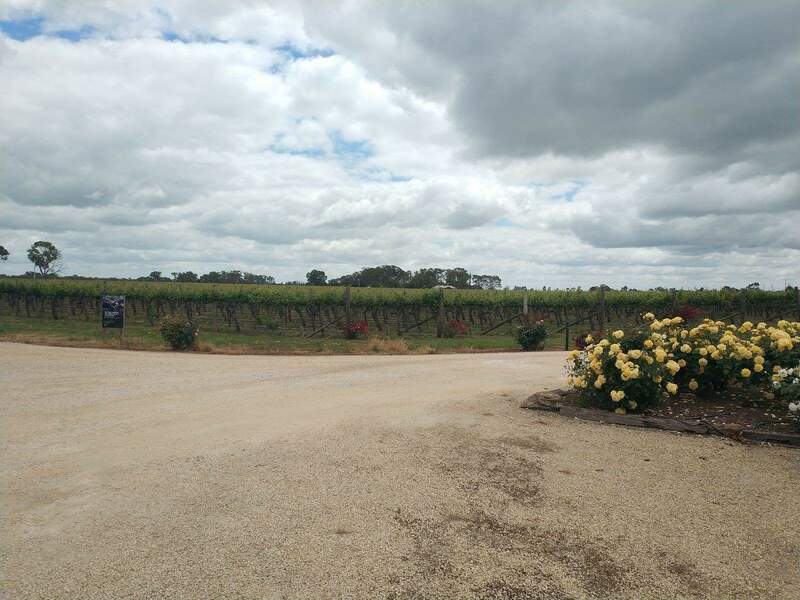 The winemakers always make their fruit selection carefully, choosing grapes from their own vineyards. 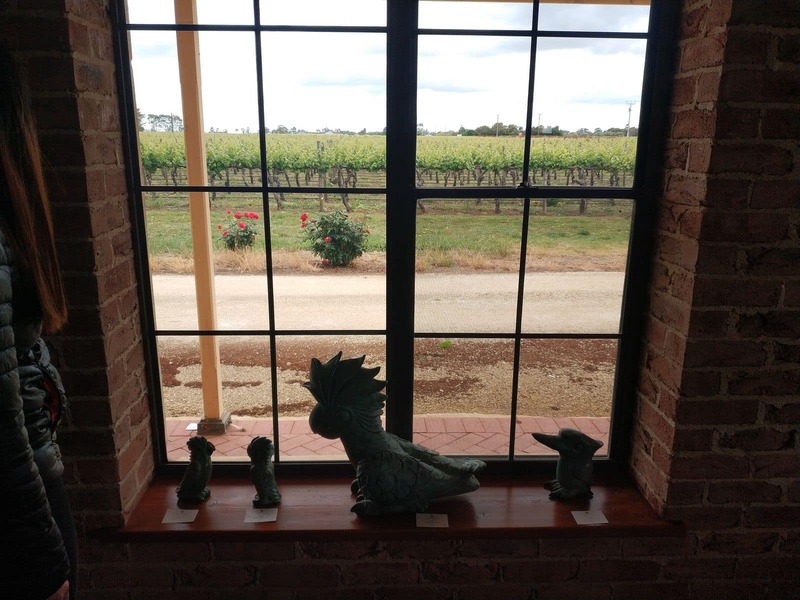 The vineyard features hectares of Cabernet Sauvignon grapes, making Patrick of Coonawarra a premium red wine producer. 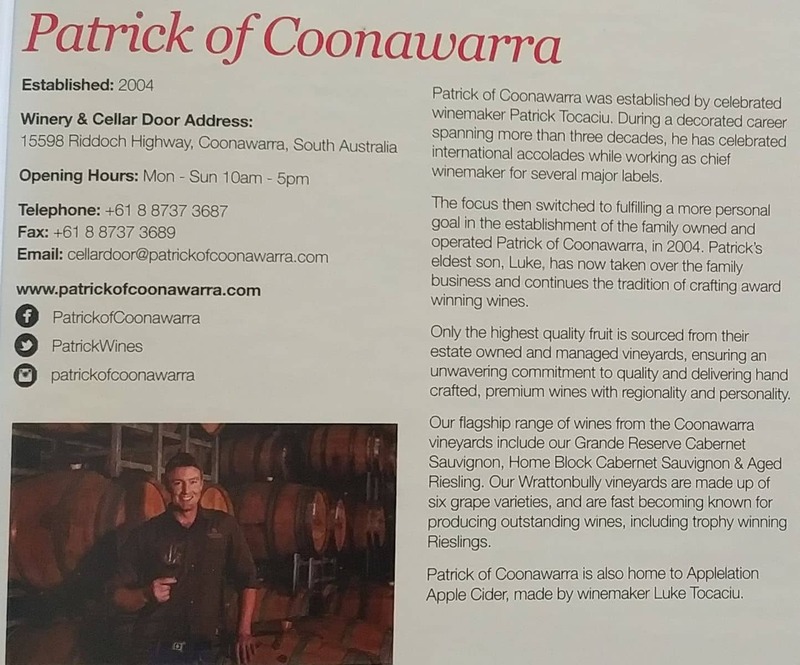 In the late 1970s, Patrick of Coonawarra started, with the Patrick family planting their first vines. Later, when they introduced their first vintage, it was an immediate hit. 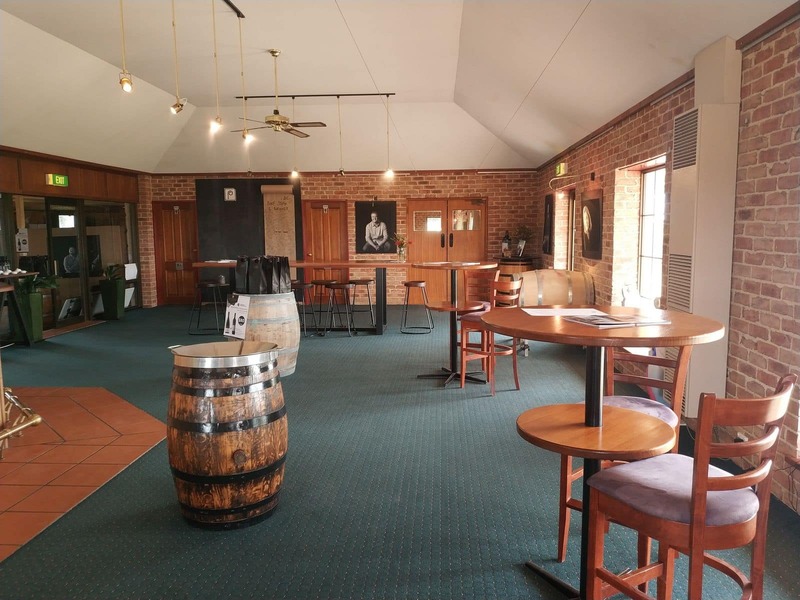 This was solely because of the type of fruits they use to create their wines. 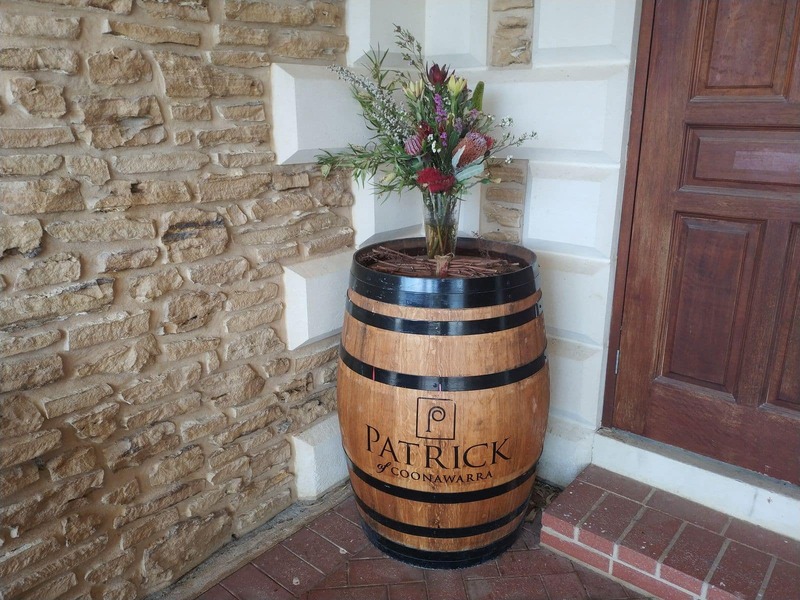 The Patrick family follows a simple method for viticulture, always giving importance to quality, not yield. 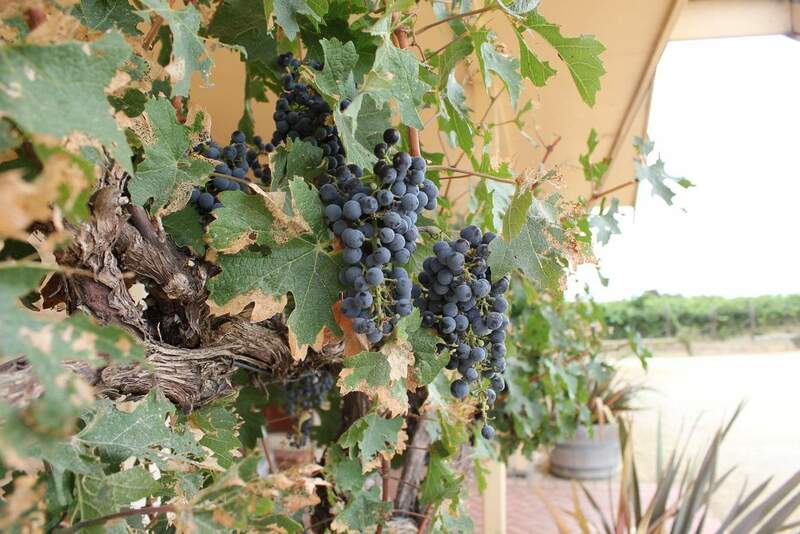 In total, the average yield per vine is around one to two kilos. 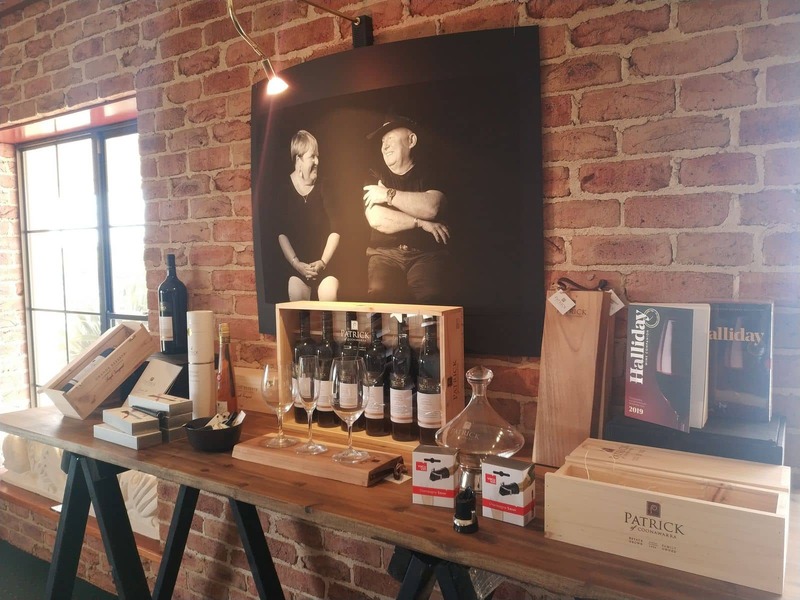 The winemakers carefully keep their cases for ageing, so they turn into an authentic tasting wine. 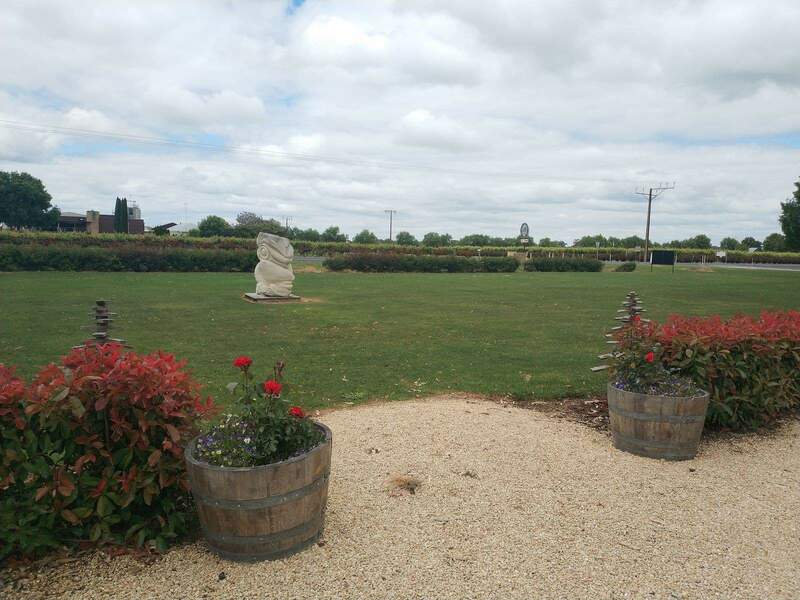 In 2014, the winery facility purchased another vineyard in order to supply additional fruits for mass wine production. 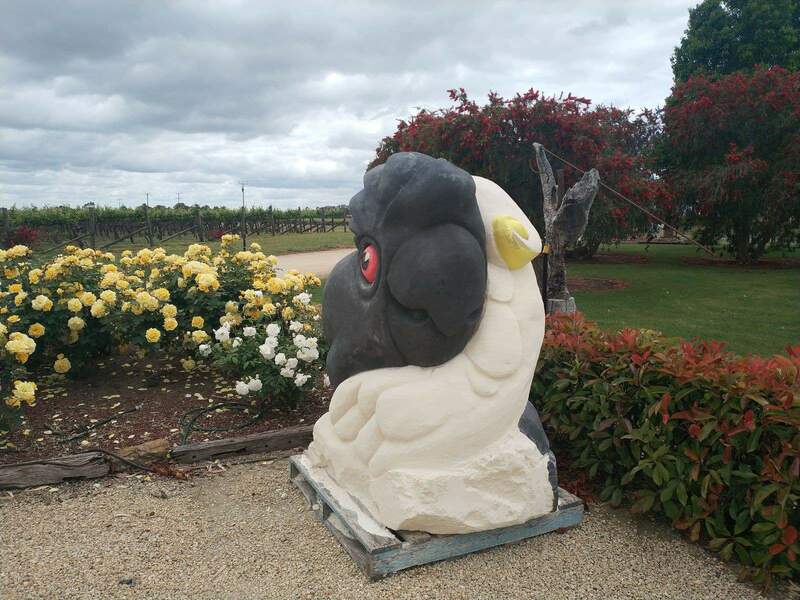 Apart from Cabernet Sauvignon, Patrick of Coonwarra have also planted Riesling and Sauvignon Blanc on their new vineyard. 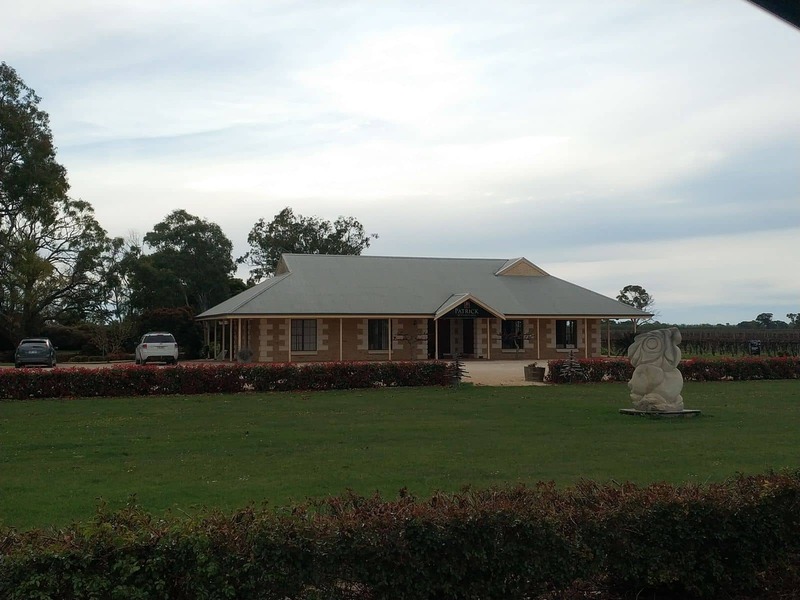 The winemakers are successful in creating handcrafted wines that boast exceptional character, longevity and quality. 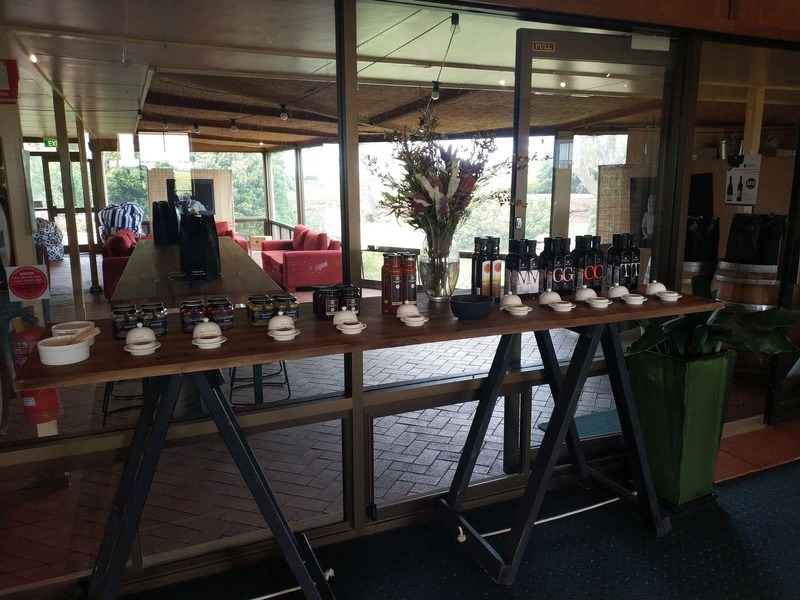 Each of their wines has balanced acidity, strong fruit flavour and a gentle tannin after taste. 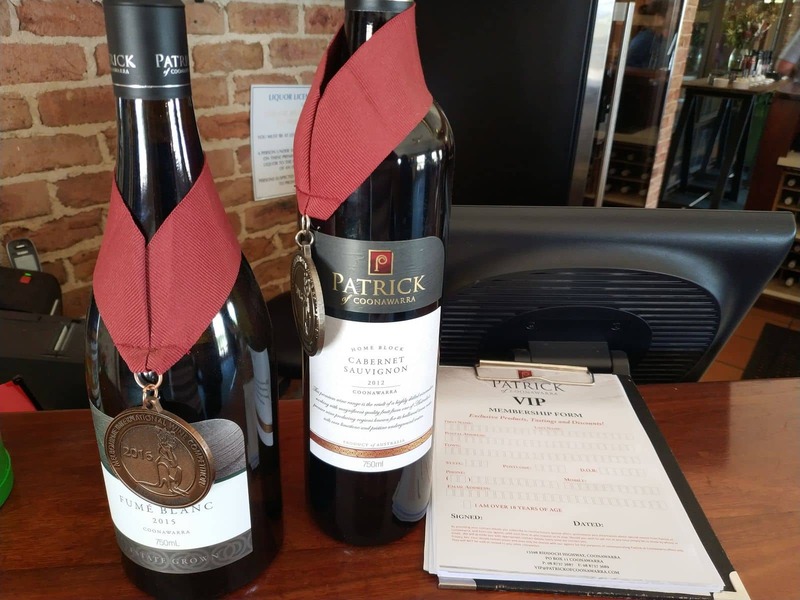 Therefore, many customers love the signature series of wines produced at Patrick of Coonawarra. 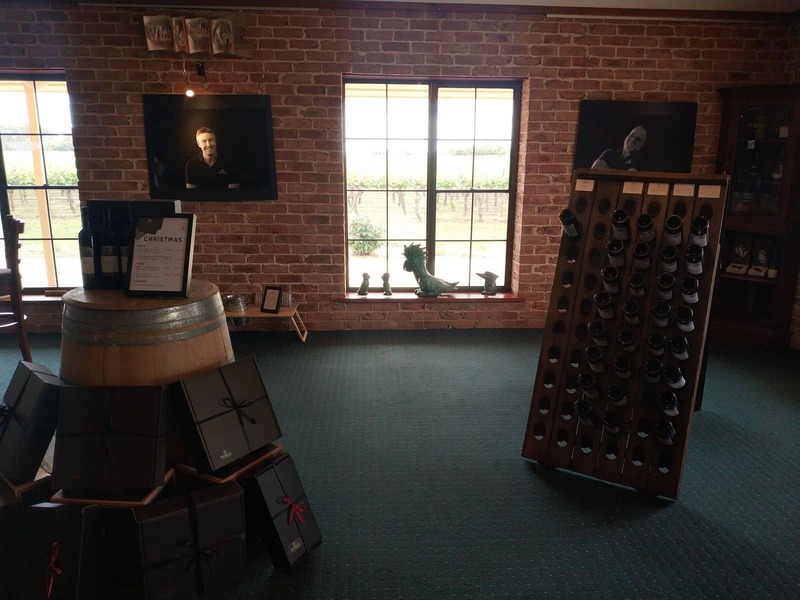 The winery also exports their premium wines to several international destinations including NZ, Chile and Korea.